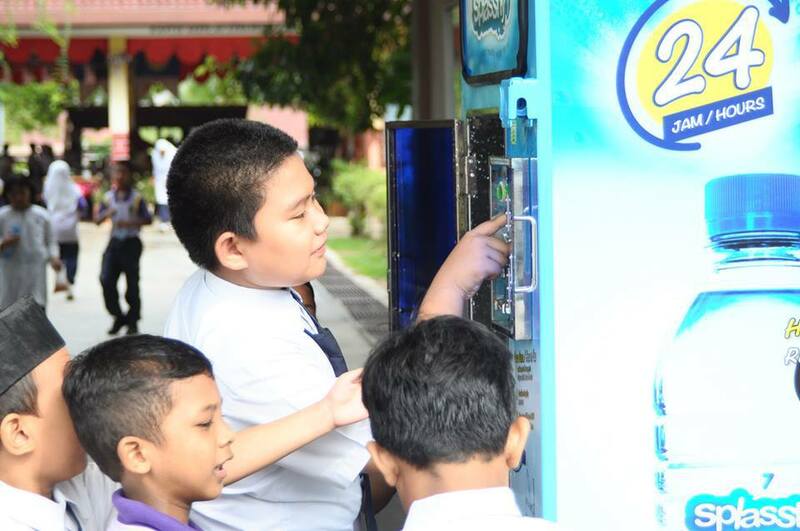 Revive Project Launch Day May 20 Taken at Sekolah Rendah Taman Seroja Monday 25 May 2013, is the launching day of Enactus UniKL MIAT very first project, Revive Project and collaboration with ADAMO VENDING SUPPLY. 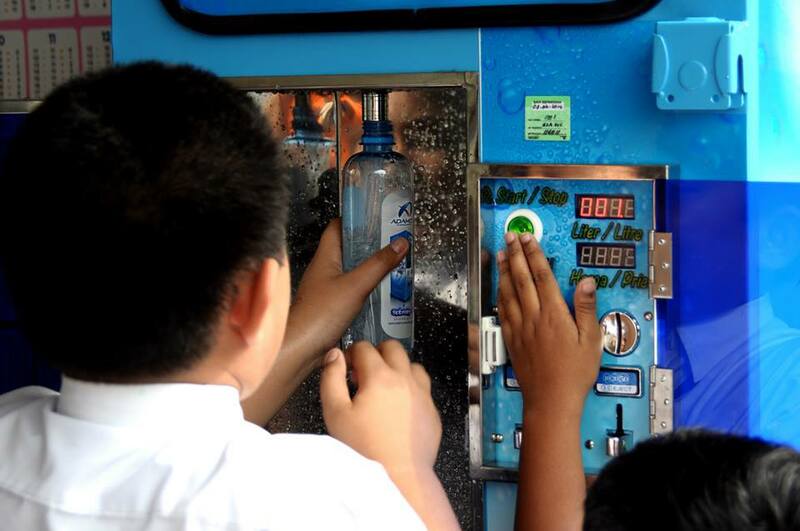 Emphasizing the importance of water for greater health and mind, Enactus UniKL MIAT collaborated with PSV Water Filter to take entrepreneurial action in providing clean plain water for drink by installing one unit of Adamo Splasshy vending machine at the school initially before the launching day. The event was started with the launching ceremony by the school headmistress, followed by the talk from Enactus UniKL MIAT faculty adviser, Pn. 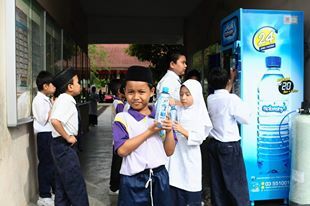 Hajjah Suhana Ahmad. Later, all Enactus UniKL MIAT committees, along with the 1080 students of SK Seroja, performed a short exercise (Chicken Dance) to let out some sweat out. 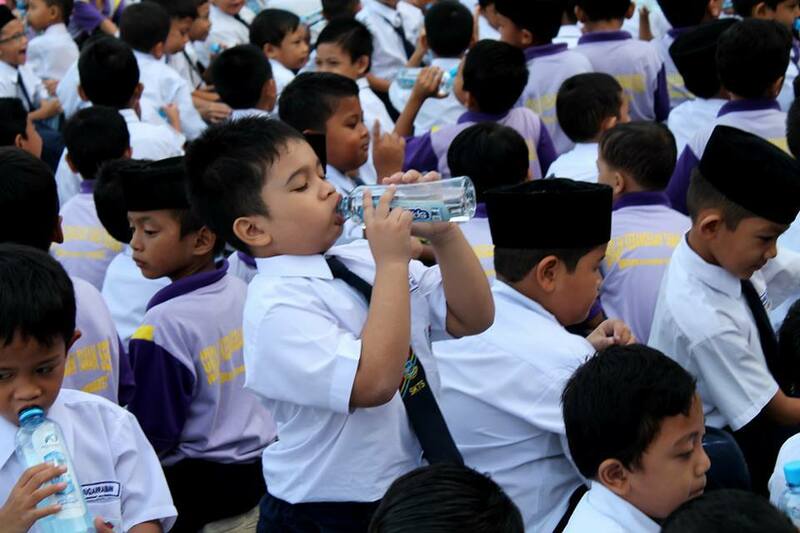 Sweating and thirsty, the students were distributed with reusable 500 ml Splassy bottles by the committees (the teachers, on the other hand, received 5 liters bottles) which were generously sponsored by ADAMO VENDING SUPPLY SDN BHD. 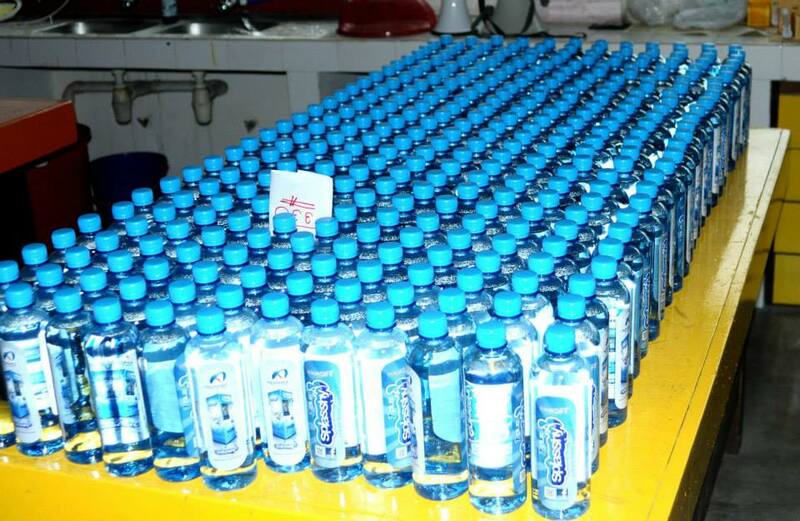 With all these, we hope that the future generation will come more to realize and appreciate the healthy lifestyle of drinking plain water instead of unhealthy high-sugar and carbonated drinks. 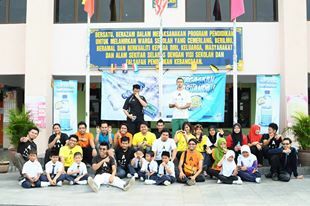 We are Enactus UniKL MIAT. 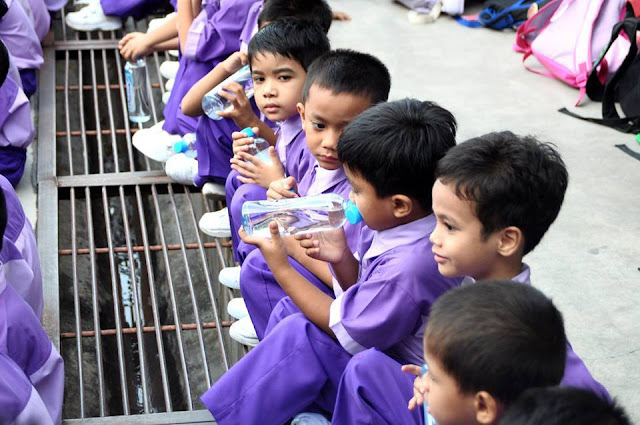 This is our action to revive the next generation towards healthier life. There are few of picture that we sharing to you all.